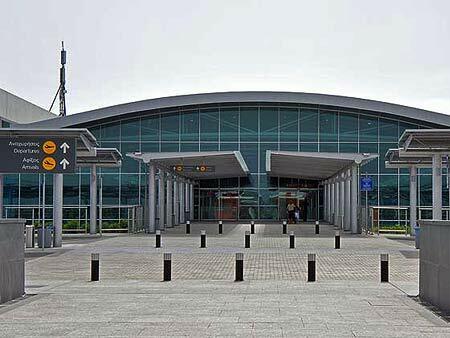 Located 4 km south-west of Larnaca, Larnaca International Airport is the larger of the two commercial airports of Cyprus and the main entrance to Cyprus. It is a new airport, completed November of 2009, modern, very clean, beautiful and functional. Most of the airlines that fly to Cyprus use this airport as their base in the island.